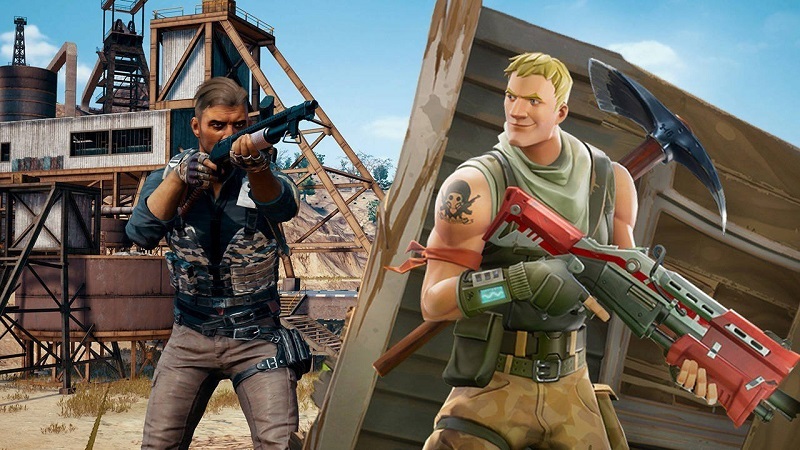 Fortnite allegedly copied PlayerUnknown's Battlegrounds. Epic prepared for a Battle Royale in court. Read more about PUBG Corp's lawsuit against Epic Games over Fortnite's Battle Royale mode. Having a hard time taking those devs seriously, they seem to be more vindictive because Fortnite is doing better then they are and it is honestly a bit pathetic. Good on them IMO. When you pay a company to license their engine and they come out of the blue and do it better after their original game absolutely flopped you have to wonder where the line gets blurry from ripping your customers' idea off. Imagine there's a software developer who gets contracted to make someone's idea, they think it will be good, so they release a working but primitive version to the customer. It takes off. They then recreate it so it's far better and release it under a different name with some tweaks, it's dodgy af. I wouldn't be using them for my ideas with that track record. Agreed. Most gamers won't understand that however. They just fanboy and take sides. well its silly to sue the ones you are licensing your engine from. There are better ways to do it than publicly suing them. There's no better way when someone steals your idea and can see basically all your source code because you are using their engine. It's a conflict of interest and definitely has merit. PUBG should switch engines anyway. There were social media sites before Facebook. They just did it better. However it's not the same as this case. It was a new genre in a game that was taking off and PUBG was using a 3rd party engine. The company who owned that engine turns out a similar game in a freakishly fast turnaround and produces a similar game.